Kimberley McAdams, Leadership Coach, has a passion for excellence that shines through. Having started her leadership career at a young age, she has a natural knack for developing purpose-driven leaders and has led teams on notable brands like Cactus Club Café, Fairmont Raffles Hotels International, Starwood Properties and Lululemon. Kimberley gets real and shares how you can step into your authentic power and grow a business beyond your wildest dreams. Want to learn from Kimberley directly on how to step into your authentic power + grow the business you’ve been dreaming of? Good news — we’ve teamed up with Kimberley to bring you a new Ace Master Class program focusing on all things leadership. 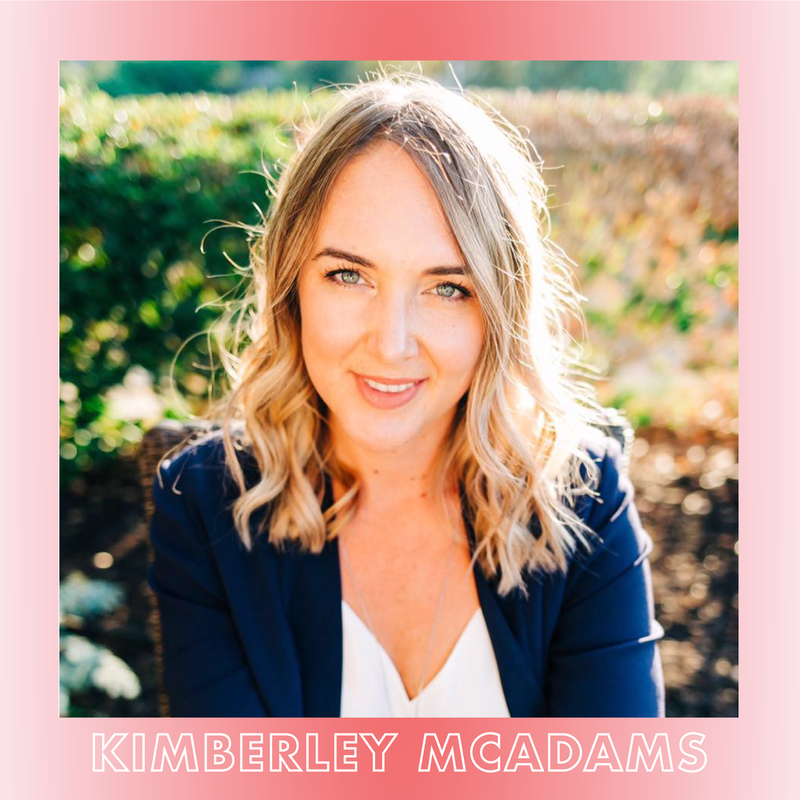 Whether you are a solo entrepreneur, a business leader, or a professional on the rise, Kimberley McAdams’s program will cover learnings in areas such as priorities and productivity, goals and strategic planning, heart-lead conscious communication and and cultivating a high-performing, motivated culture.